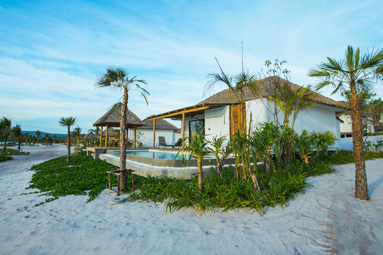 Resort spans a 550-meter long white, sandy beach while offering serenity, coupled with luxurious indulgence for the senses. 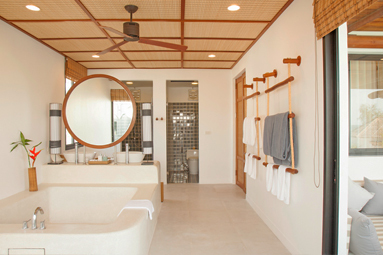 The Royal Sands is a new all-villa resort comprised of 67 units and located on the untouched island of Koh Rong. 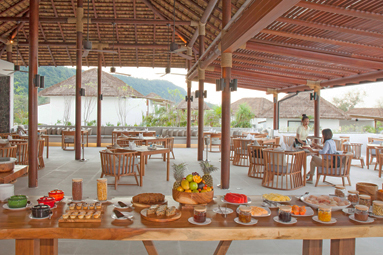 The property boasts a wide range of facilities and services for guests to enjoy from this intimate island destination. The Royal Sands is located on Koh Rong, a Khmer island 60 minutes by boat south of Sihanoukville in the Gulf of Thailand. Koh Rong is situated off the Southern coast of Cambodia and is the second largest one. 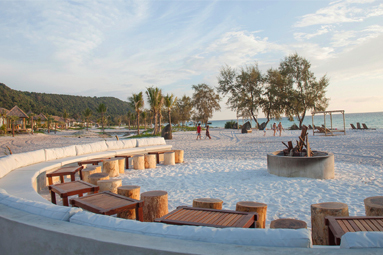 The Royal Sands’ design incorporates high-quality materials including teak wood, bamboo and limestone, with many open-air venues from which to enjoy the numerous ocean and sunset views. 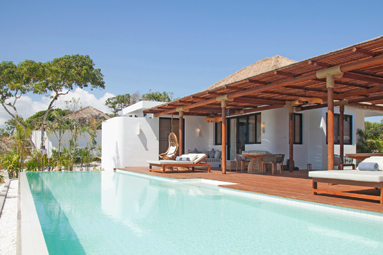 All villas offer outdoor Salas, while others come with beachfront views and private swimming pools. This 5 star-resort spans a 550-meter long white, sandy beach while offering serenity, coupled with luxurious indulgence for the senses.